Mi Air Purifier 2 Review 2018 : Breath Freely, Live Happily! We are concerned always more about drinking water or purified water. What about the air you breathe? Are you not concerned about that? Well! With the increase in the pollution rate, we need to be more concerned about our health. Do you know breathing polluted air can cause you several kinds of health issues? The air you breathe depends completely on the environment you live in. If your city is polluted, then it will equally hamper your house. Now the question is what to do in such case? How about buying Xiaomi Air Purifier? Well! Here is a Mi Air Purifier 2 Review which will surely help you in understanding the product in a better way. 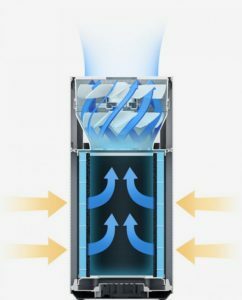 1 What is an Air Purifier and How Does it Work? 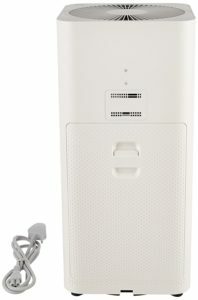 2 Why Buy Mi Air Purifier 2? 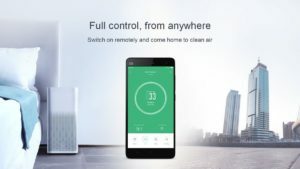 4 What are the Features of the Xiaomi Mi Air Purifier 2? 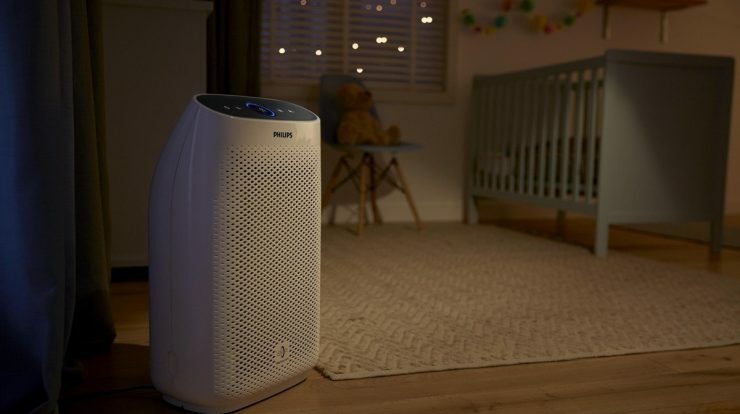 5 What are the Pros and Cons of the Mi Air Purifier 2? What is an Air Purifier and How Does it Work? An air purifier is nothing but a machine that helps in purifying the polluted air. You can buy the recently launched Mi Air Purifier 2 if you live in a city that is extremely polluted. This device helps in absorbing polluted and harmful air from your house and releases breathable air from the top. Unlike any other air purifier, the Mi air purifier comes along with both automatic as well as manual modes. However, the auto mode is preferred by most users. Why Buy Mi Air Purifier 2? There are several air purifiers available on the market today. Xiaomi has launched their air purifier recently and it has become a huge hit due to the service it provides. Mi air purifier is quite affordable and has got some good features that can compete with the leading brands. The intelligent features make it easy to use. It comes along with the 360 degree and 3 layers of filter, time schedule features as well as different modes. It is close to 50% lighter as well as thinner in comparison with other air purifiers available on the market. The Xiaomi Air Purifier is like any other air purifiers available on the market. However, it looks sleek and is simply gorgeous. The best part is that if you hide the brand name, then one can easily mistake the Mi air purifier as an Apple product. I hope, now with the Mi Air Purifier 2 Review you have understood how simple and minimalist it is? Design wise it simply raises the game to another level altogether. All we can say that it will surely add a great impact on to your home decor. 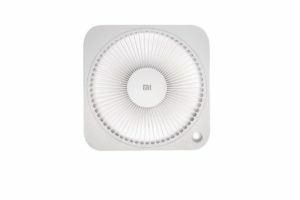 What are the Features of the Xiaomi Mi Air Purifier 2? There are certain features that make the Mi air purifier one of the best and most popular in the Indian market. Here are some of those features listed below to help you in understanding the device more. The Mi air purifier 2 brings you sleep soundly with the ultra-quiet and energy sufficient system present within it. With the help of advanced aerodynamics, the noise of the device is reduced to a point and it also reduces the wind resistance to make you enjoy a peaceful and silent night. 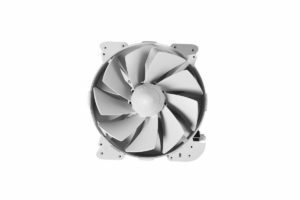 The extremely power efficient motor is consuming 58 percent less energy than Mi Air Purifier and using only 4.8W in the normal mode, which is even better than energy-saving lightbulbs. As we all know that human body generally releases the carbon-di-oxide, ammonia and other chemically harmful gas from the respiratory system. Hence, without a proper air circulation, your sleep may get affected easily and adversely. The sleek Mi air purifier 2 helps in removing the PM2.5 particles, dust, bacteria and all other allergens from your room. As a result of which you can get relief from the sore throats, stuffy nose, headaches and all other sleeping discomforts. 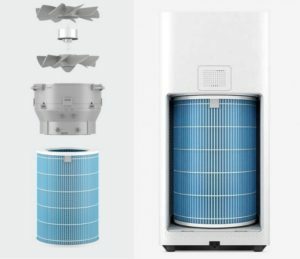 This air purifier with its high air pressure and large circulation, send strong and powerful gusts of air to the farthest so that it reaches your entire room including each corner of your room. It is inspired by the aerodynamic pressure and the aircraft engines which has an inward draw from the base and then expels air upwards with a huge thrust. According to the Mi Air Purifier 2 Review, it can monitor the air quality with the help of a smartphone. Yes! You heard me right. This air purifier can be operated such as turned on/off or switch modes or can be used as a remote as well. There is an app known as the Mi Home App which lets you monitor the house air quality simply using your mobile phone device within no time. Create schedules to power on, off, switch to Night mode, and lots more. With the 360 degrees cylindrical filter, it can cover almost all the area of your room. It can provide purified air and distribute it equally and efficiently to the corners of your room. The triple layer design helps in removing the particles which are larger than 0.3μm with a high-density EPA filter, while an activated coconut carbon filter removes formaldehyde, bad odor, and other harmful substances. You can replace the filter easily and you will be notified about that through your app. Within a span of 10 minutes, the Mi air purifier will clean and purify your house. We know drinking purified water is good for body same applies to the air we breathe as well. This purifier has a slim, sleek, elegant look with a compact design. Do you know it is 40% smaller and slimmer than the first ever Mi air purifier? However, it offers high clean air delivery rate of 310 cubic meters per hour according to the Mi Air Purifier 2 Review. What are the Pros and Cons of the Mi Air Purifier 2? The Mi air purifier has a clean and compact design. You need to replace the filters for almost every months. It is not much expensive and is affordable. A Wi-Fi is needed to monitor the air quality. The air purifier improves the air quality in your room. You can sync your smartphone with the Mi air purifier. So at the end of the day, all I need to say is that if you are leaving in a city like New Delhi, then you must need an air purifier. You will be surprised to know how much the air you breath is polluted. Well! The Xiaomi has launched this air purifier in the best time possible. This was a detailed Mi Air Purifier 2 Review which is affordable and performs really well unlike the expensive ones. According to us, it is worth buying with all the features it offers at this price point. If you still have any queries, do let us know in the below comment section. What more can I say? Xiaomi has a winner on their hands. Mi Air purifier 2 is the best for home use because it creates very less noise and works like a charm also the price is very reasonable for the features and technology used. You should definitely go for it.